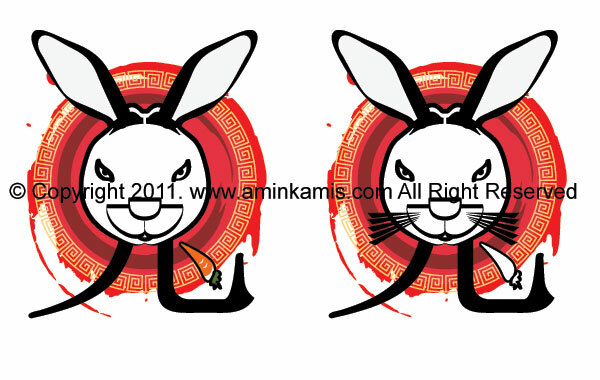 This is our design project for a Happy Lunar Year 2011 in illustration format. And this design is for SALE. Grab this in illustrator CS2 file for only $20.00. Its only offer for this Feb 1 till 7. So hurry up, grab the file. You may click the buy button to purchase. Once purchased, it will automatically link you the file. And it will start downloading.